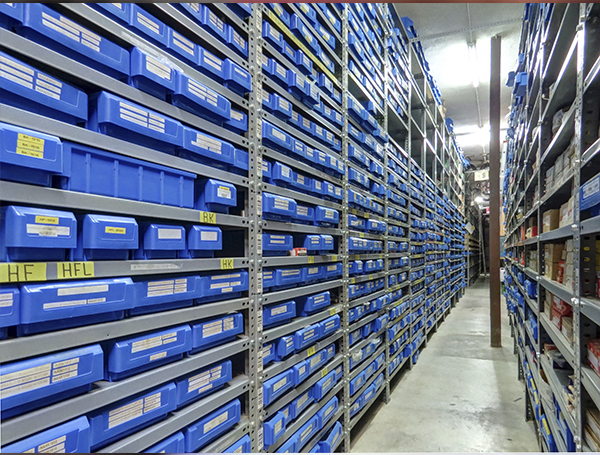 Our warehouse in your hands! Save your valued time and trust in high level service: near, quality and professional solutions. Everything in SIR. 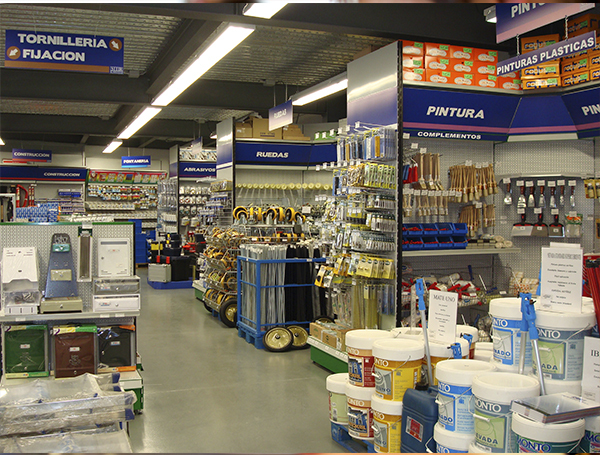 Suministros Industriales y Recambios, s.l. 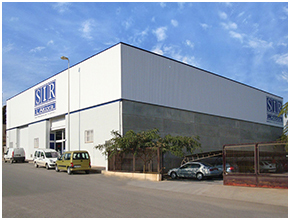 -as SIR- is the fruit of the long and extensive experience of its founder, who in his more than 50 years dedicated to the industry of Castellon province, has been able to combine the highest quality products that trades with a know-how for all types of industry, achieving a clear leadership position and reliability of its inter-industrial services. 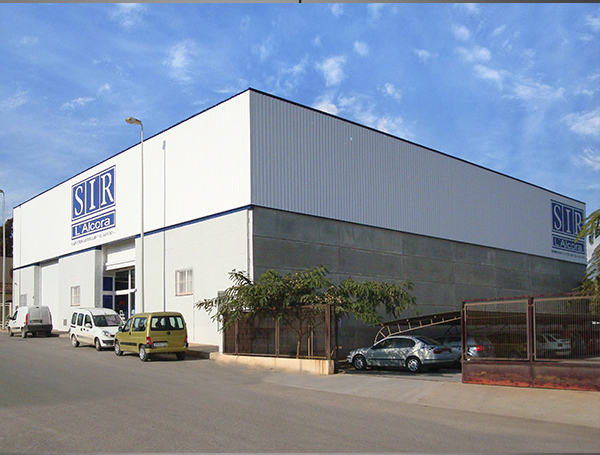 Regardless of the current situation, SIR's target has been, is and will be the optimum service that every industry requires on a day-to-day basis, adapting both procedures, facilities and personnel to the requirements and needs that fully satisfy customers thus favoring the natural evolution of our customers through a comprehensive supply solution. 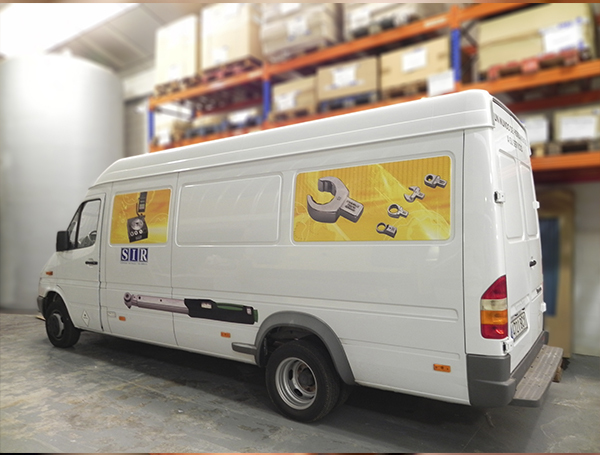 A flexible and adequate solution at the moment, with the implicit guarantees of a competent and responsible service that make of our company a point of reference at national level. The indisputable reference of the solvency of SIR is, first of all, its industrial clients who, on a daily basis, rely on an optimum supply service, as well as the 30 people who form their team of professionals who, with their continuous effort, experience and customer satisfaction makes a full understanding of professional to professional. 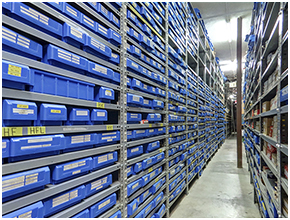 Also, and another of the important pillars to be able to maintain an immediate professional service is our warehouse which with 6,000 m2 contains more than 45,000 diferent live items and always in leading brands. 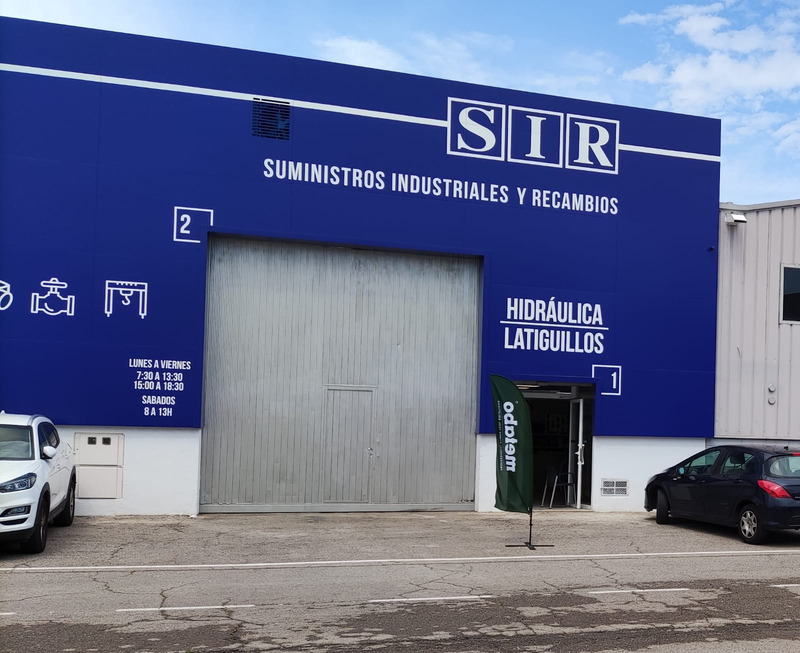 Finally, in order to provide a better and faster service for L'Alcalaten region, SIR has its center in L'Alcora - SIR L'Alcora - as a strong and direct support to our customers. being us as a veritable and full industrial solution partner. 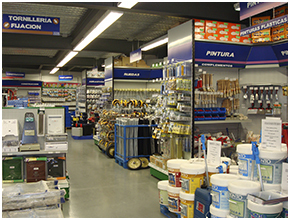 If you are thinking on new projects developing Si está pensando en desarrollar nuevos proyectos de aplicación industrial o el mero mantenimiento de instalaciones, estaremos encantados de poder colaborar en su consecución. ¡Contacta con nosotros!